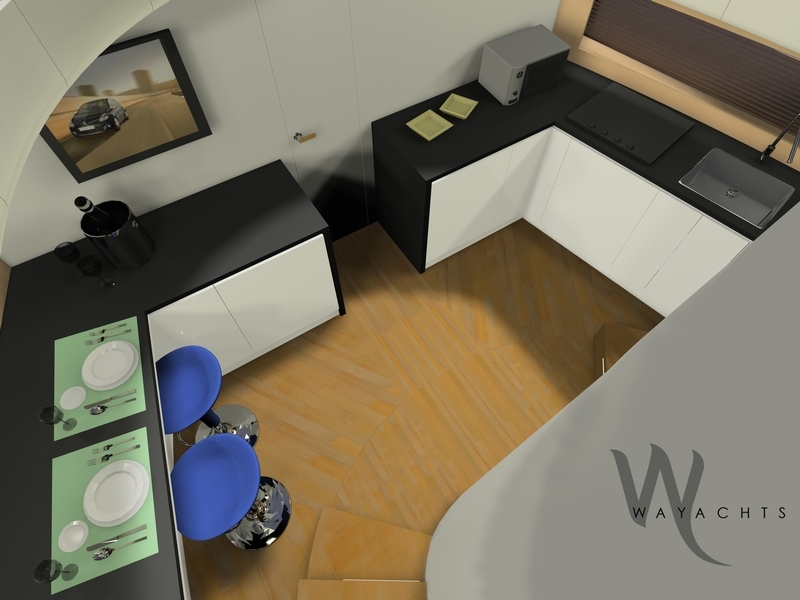 A selection of our latest projects is shown in the reference. 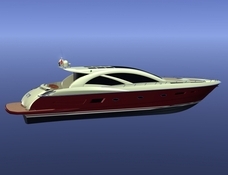 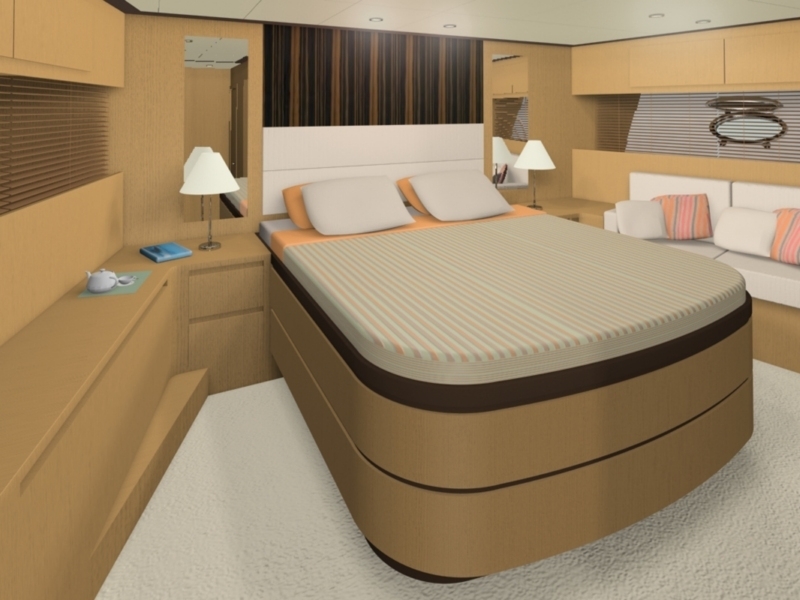 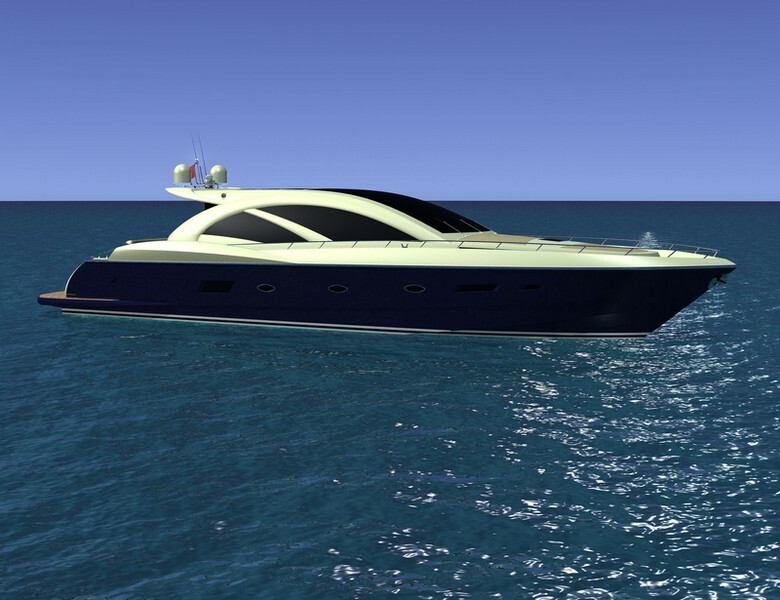 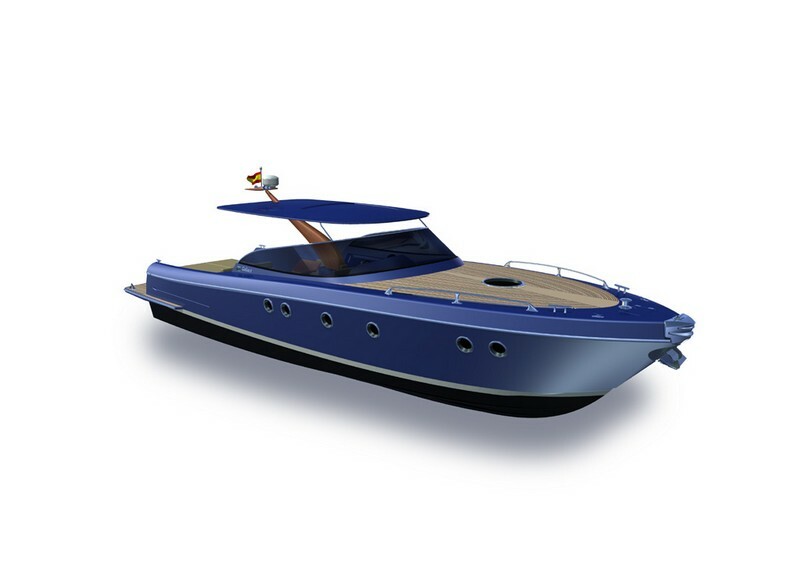 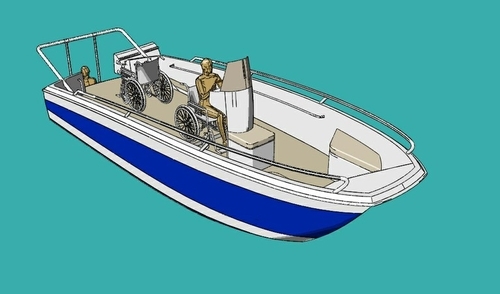 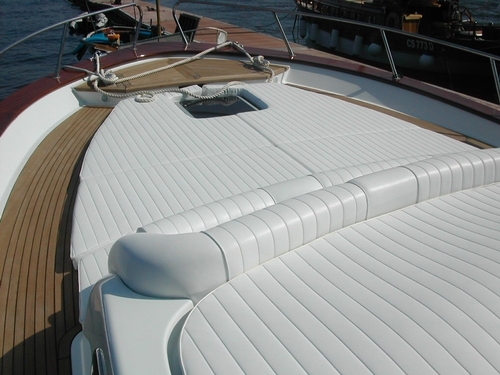 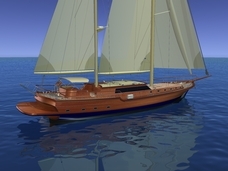 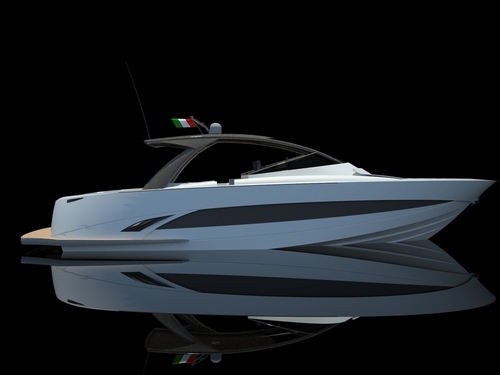 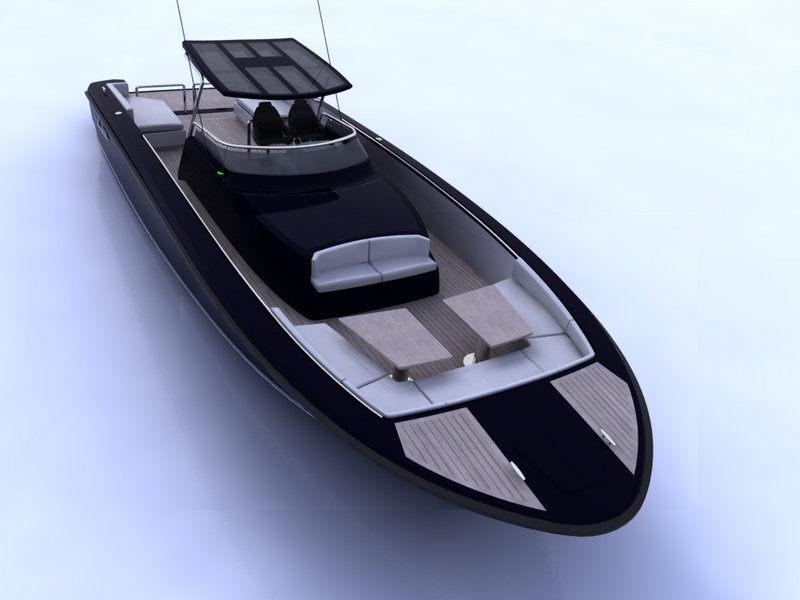 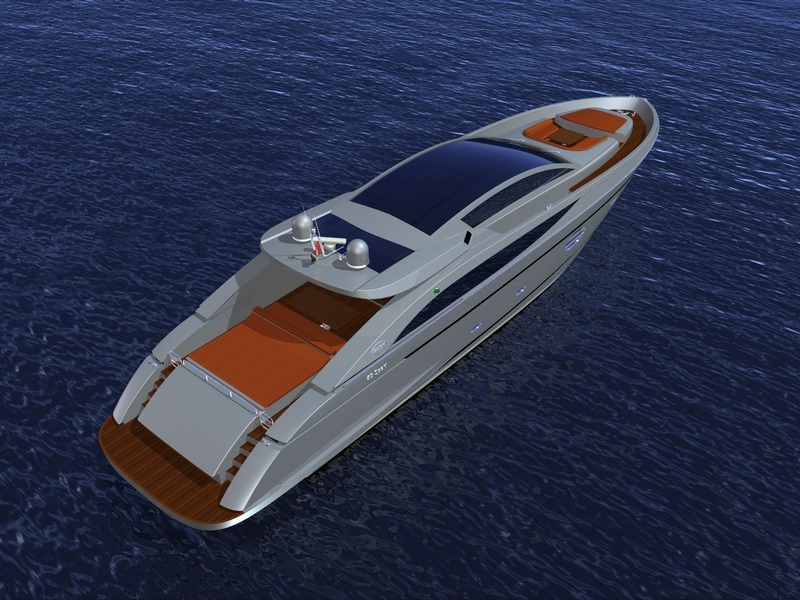 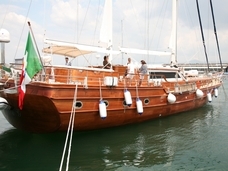 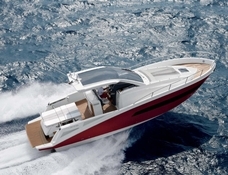 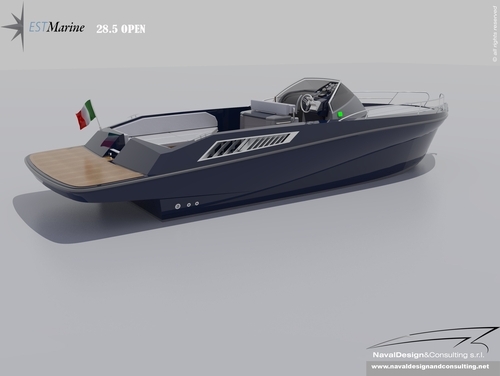 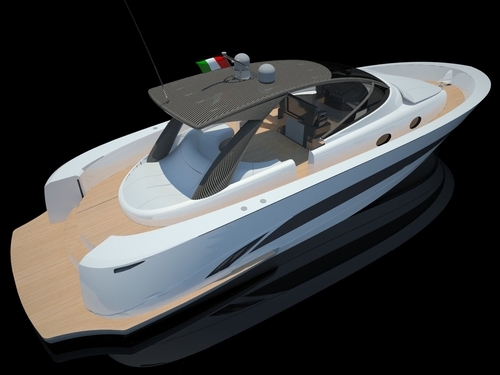 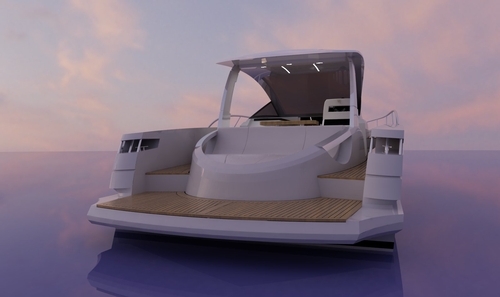 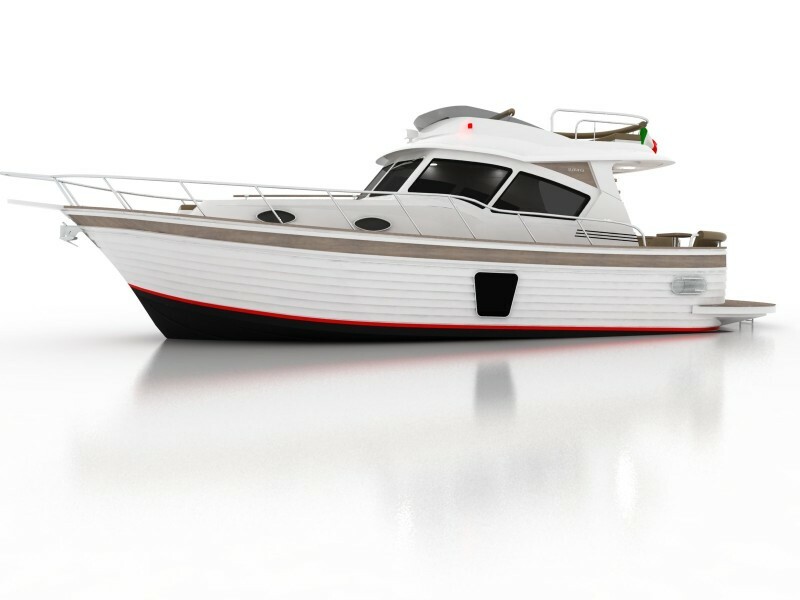 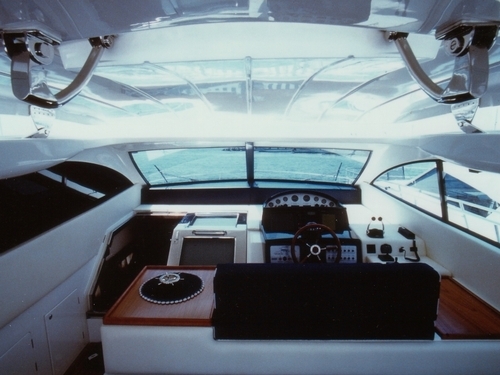 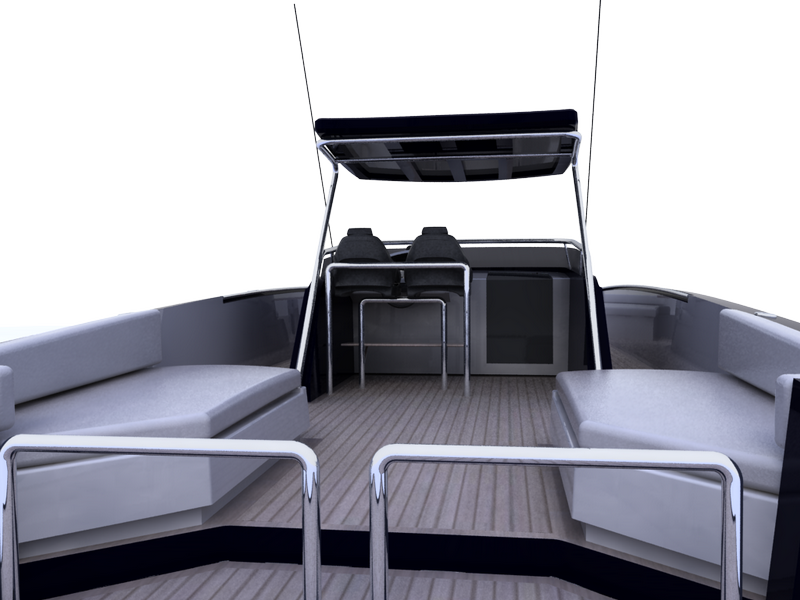 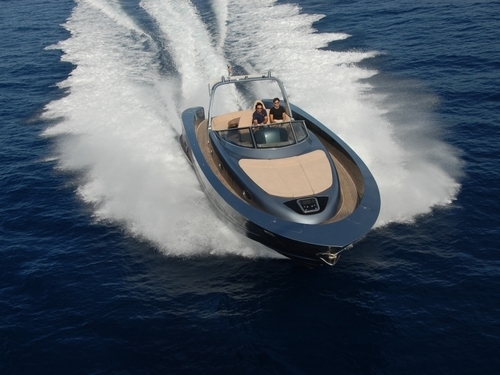 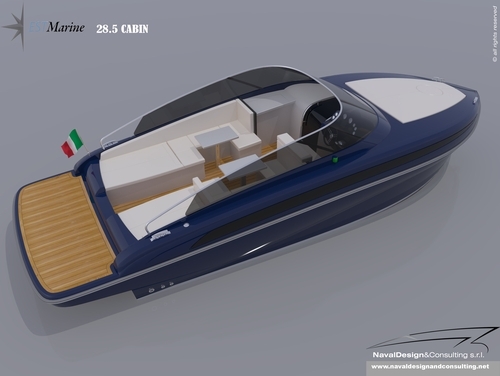 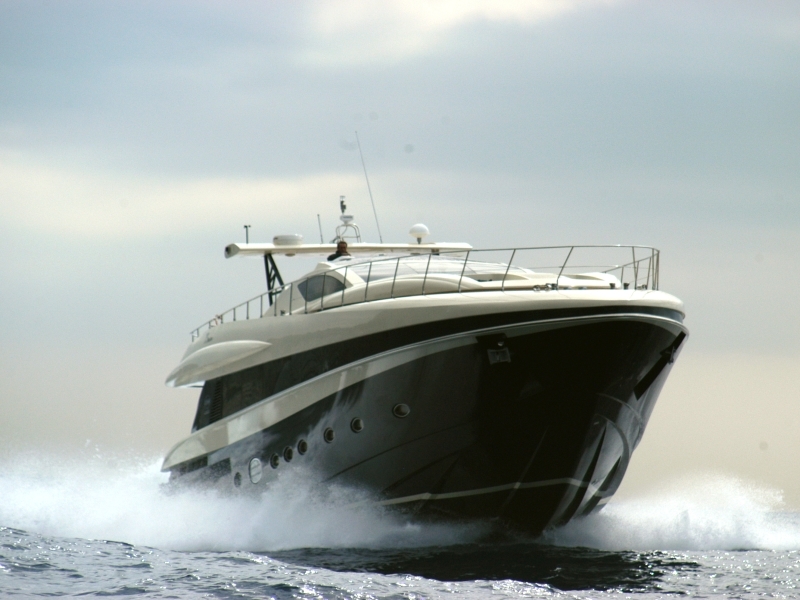 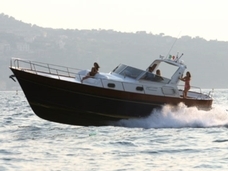 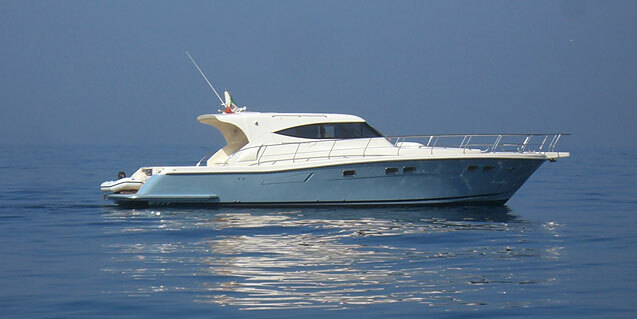 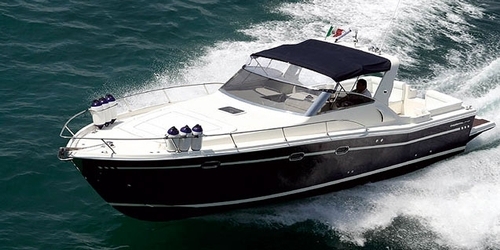 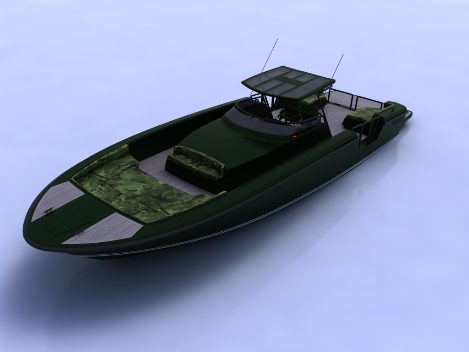 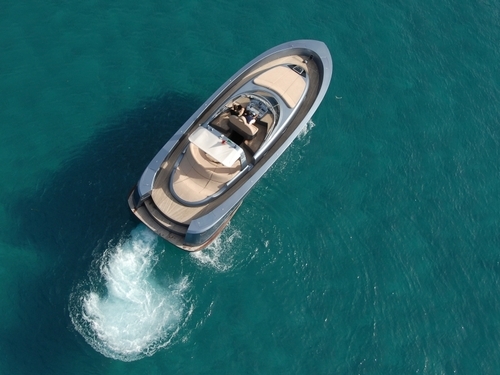 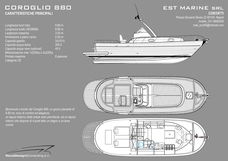 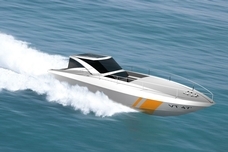 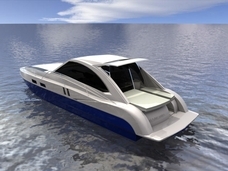 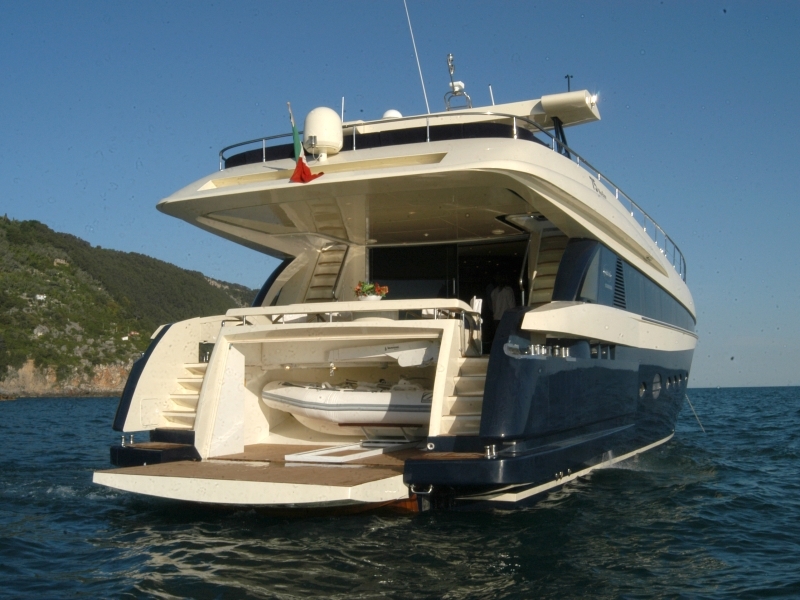 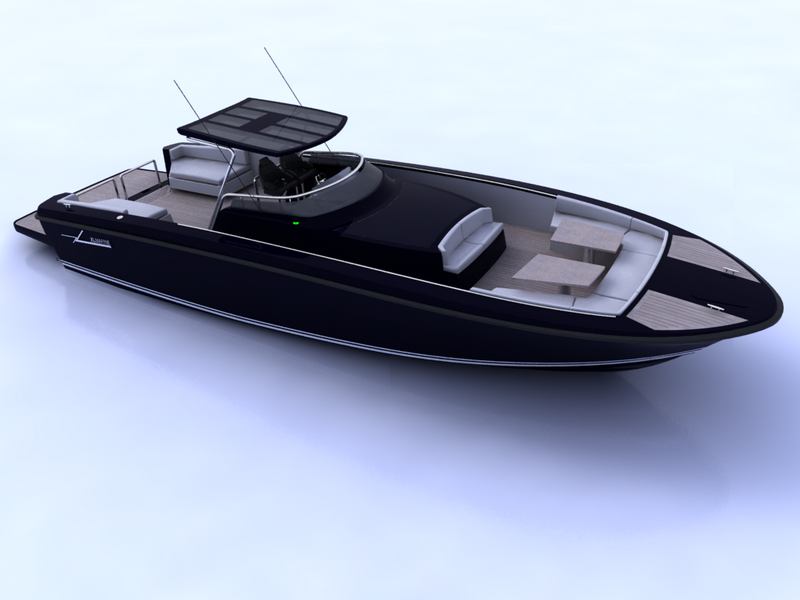 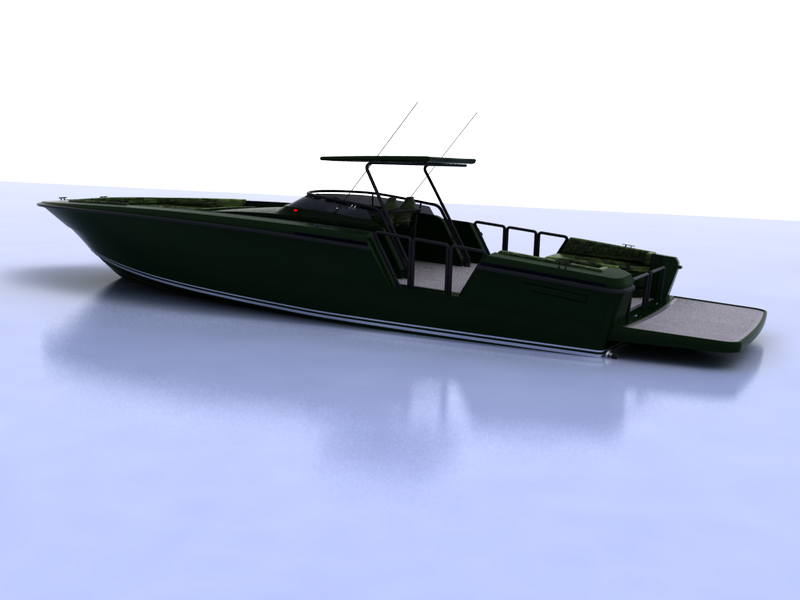 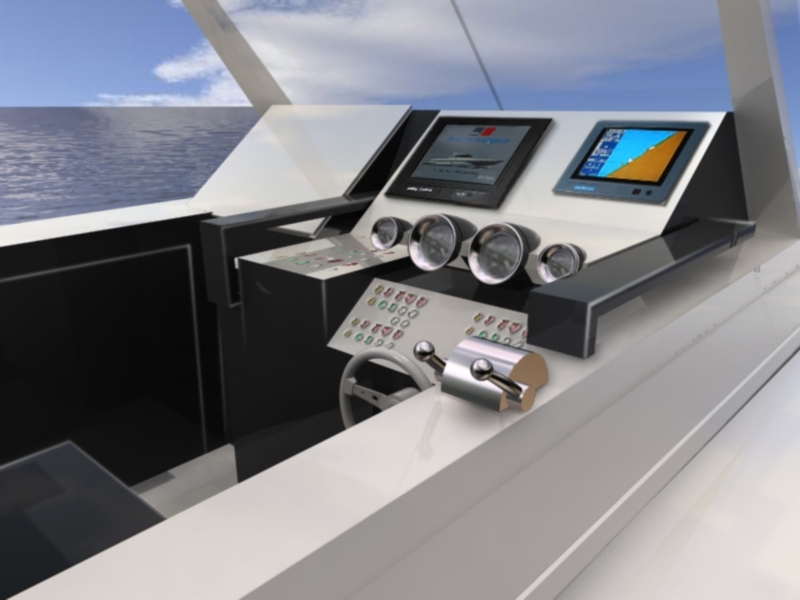 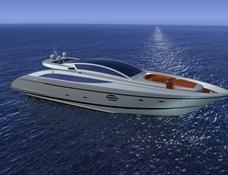 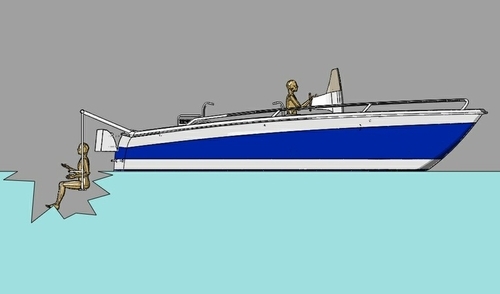 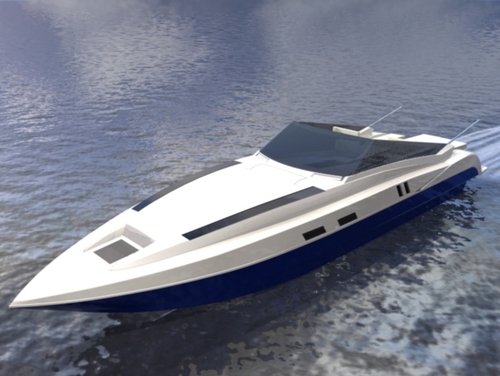 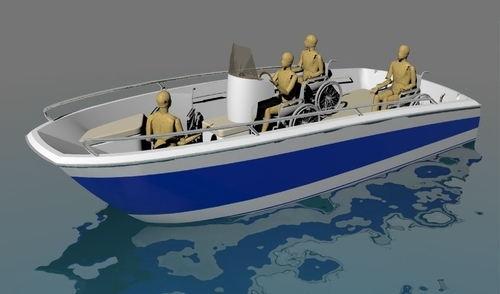 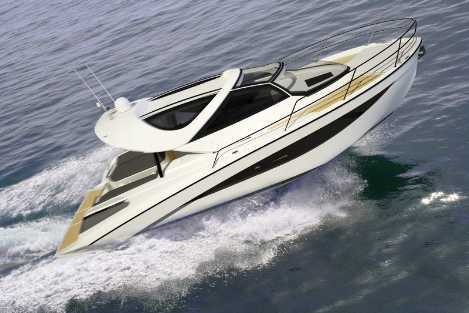 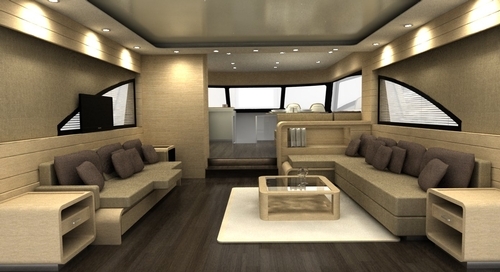 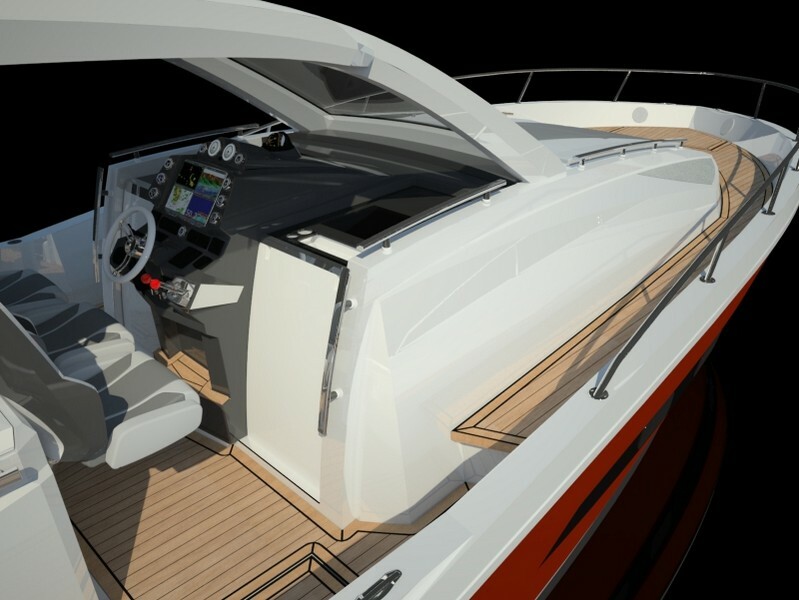 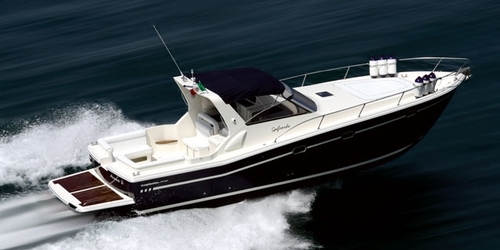 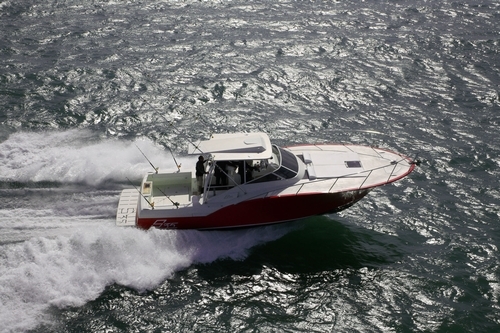 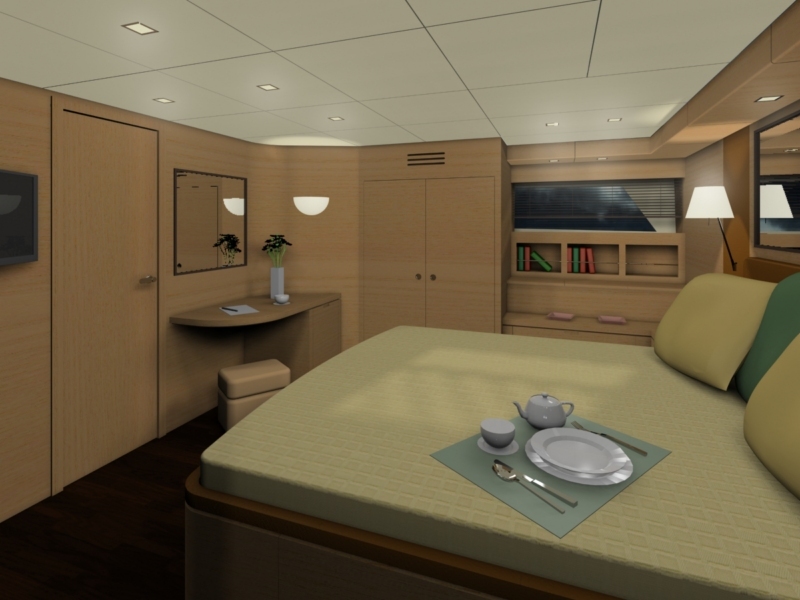 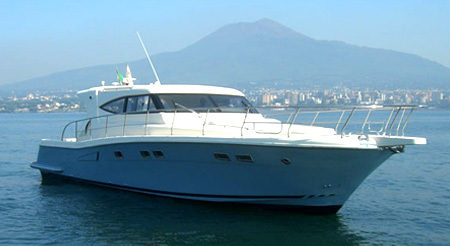 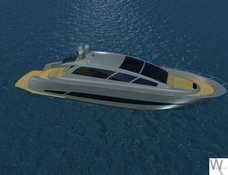 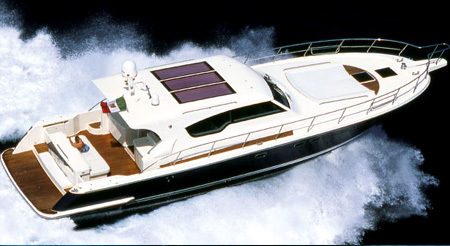 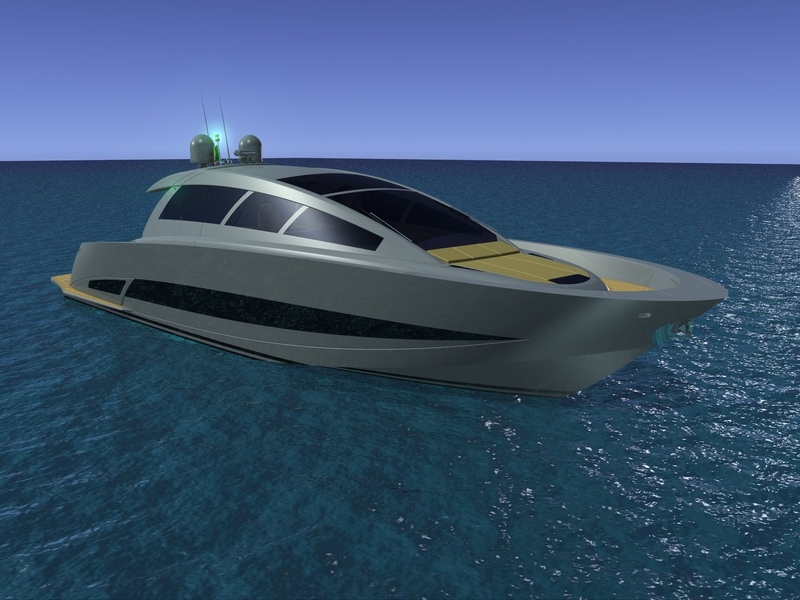 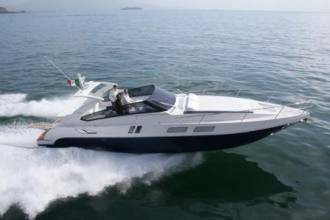 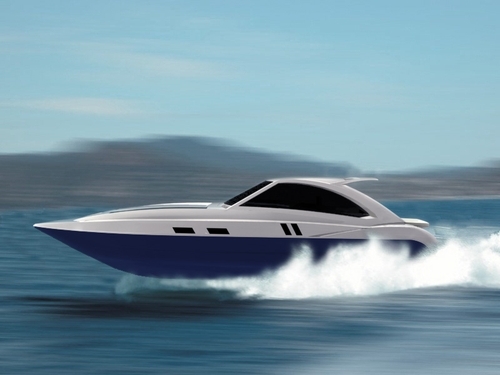 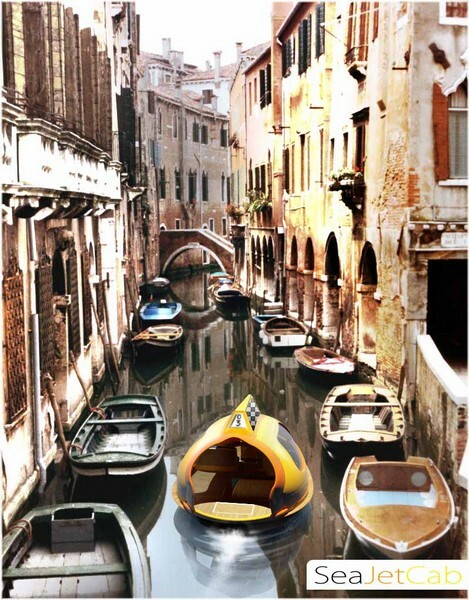 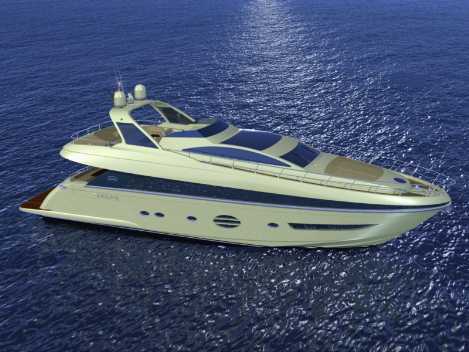 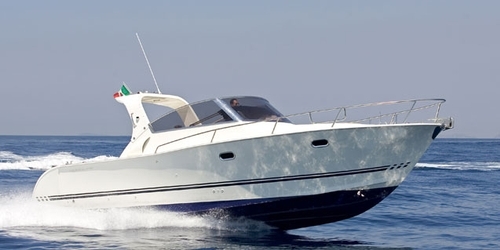 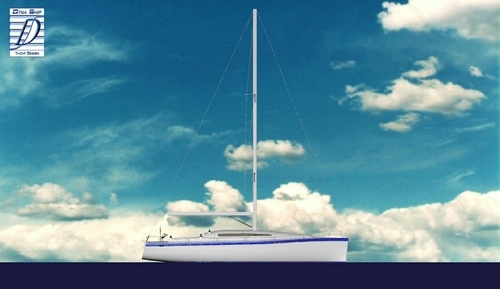 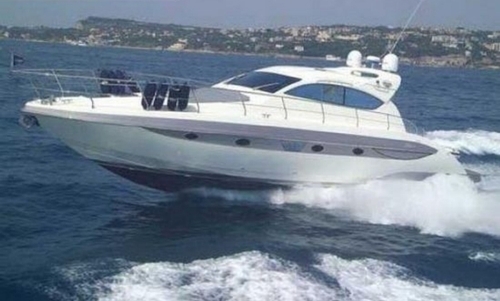 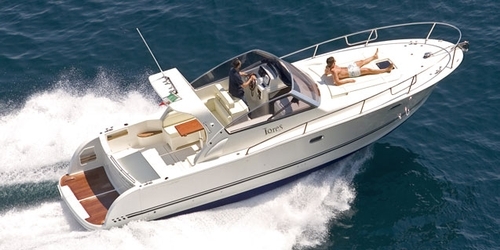 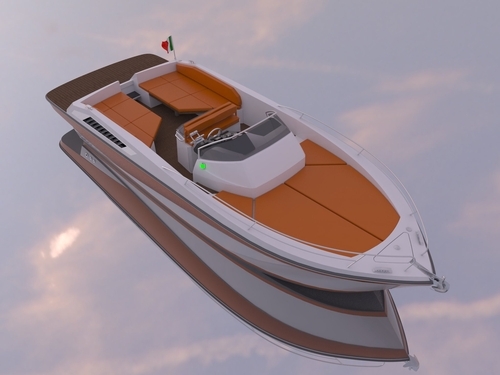 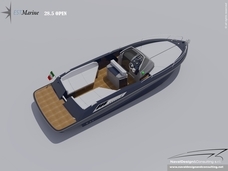 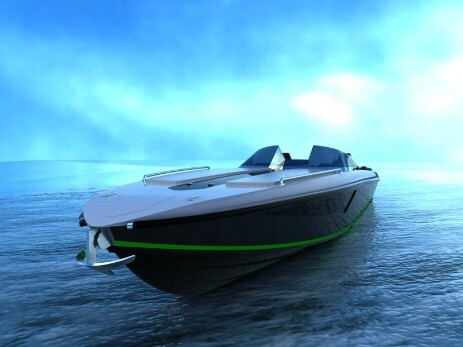 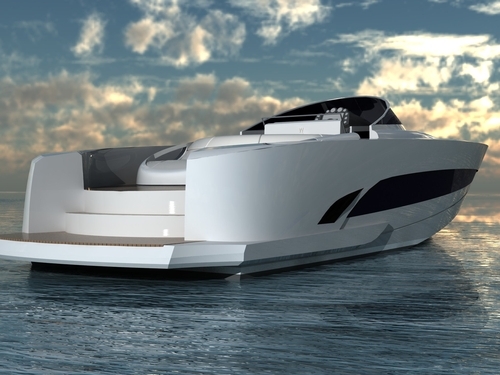 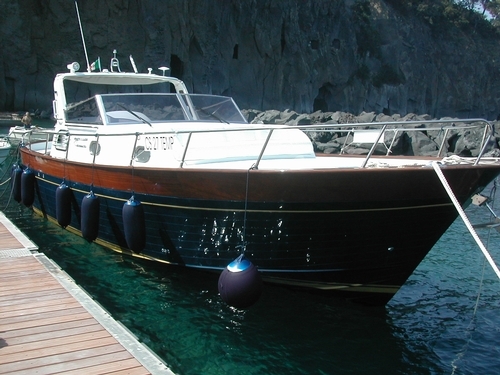 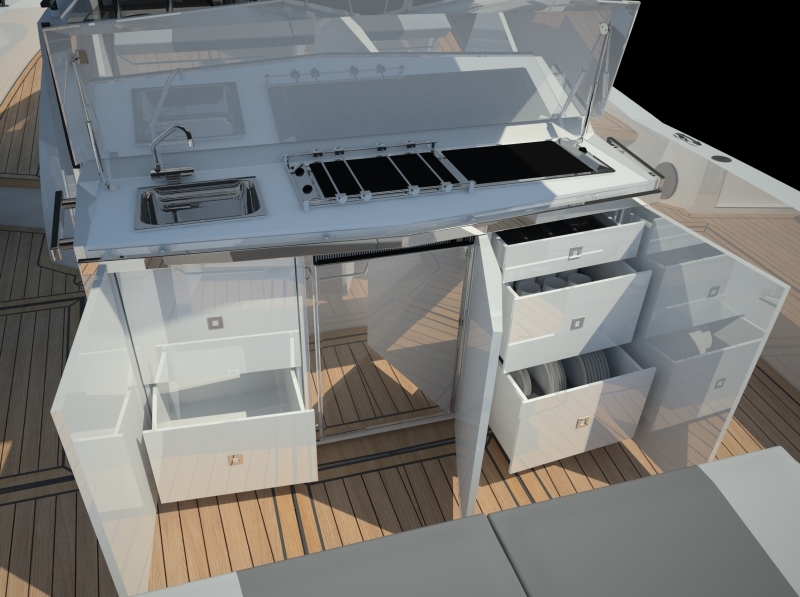 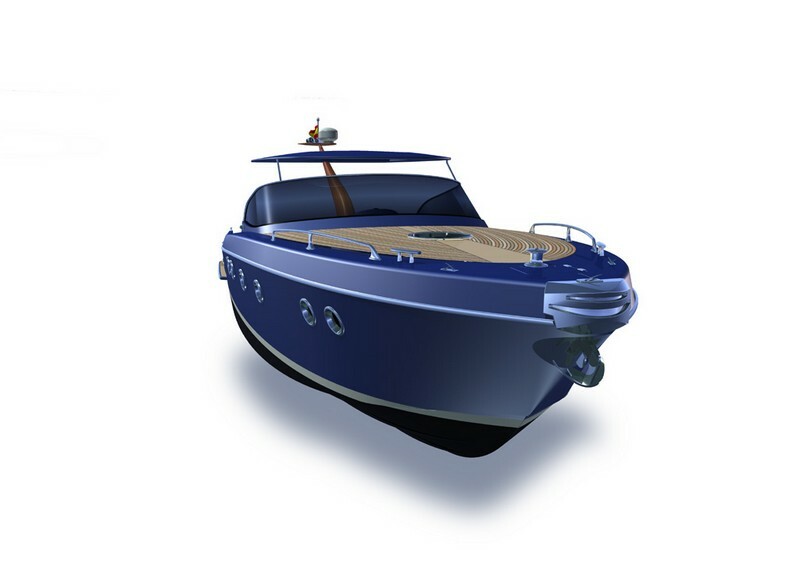 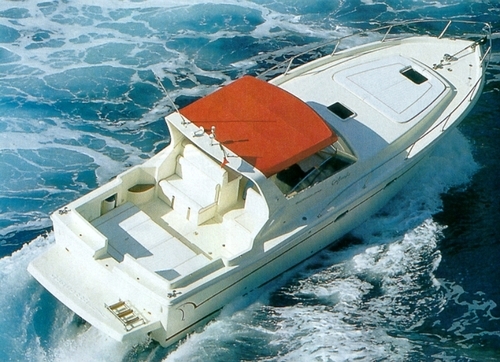 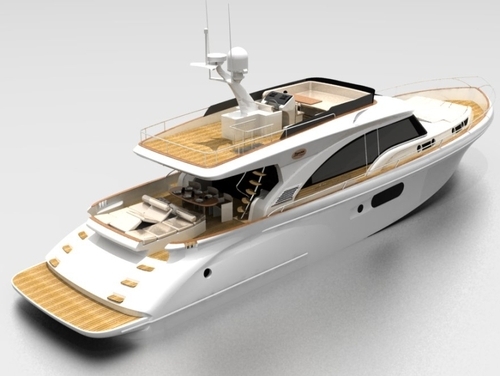 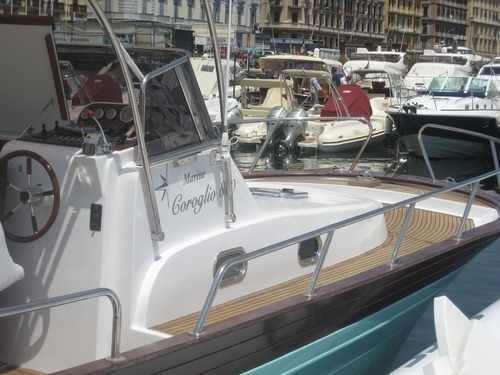 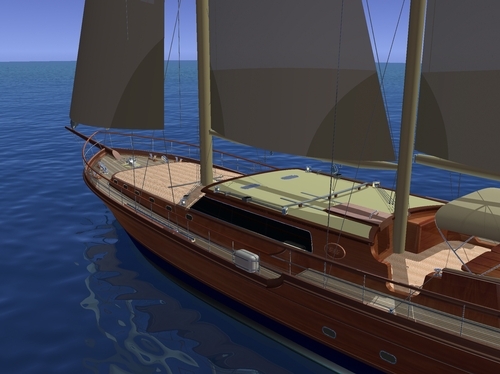 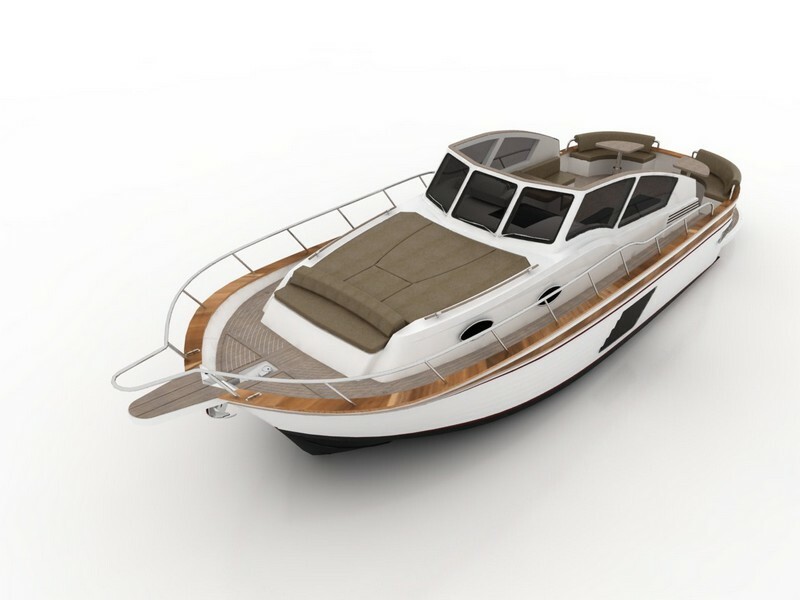 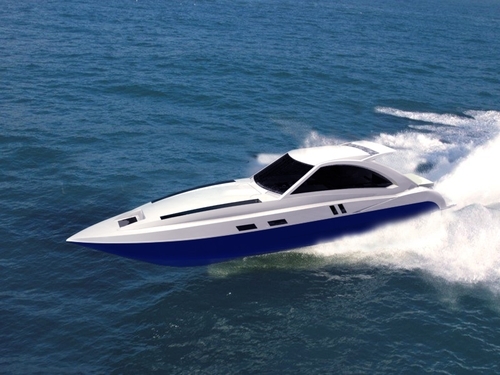 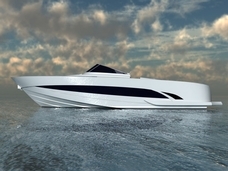 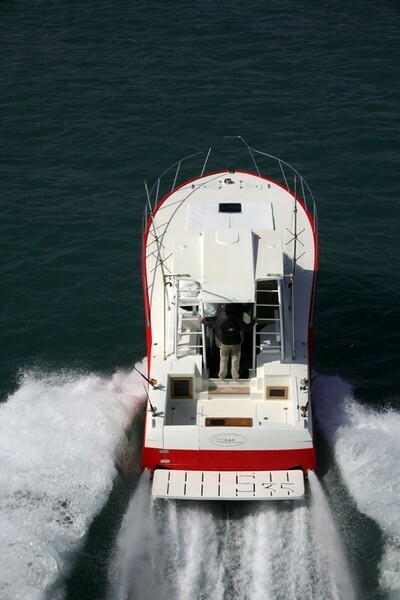 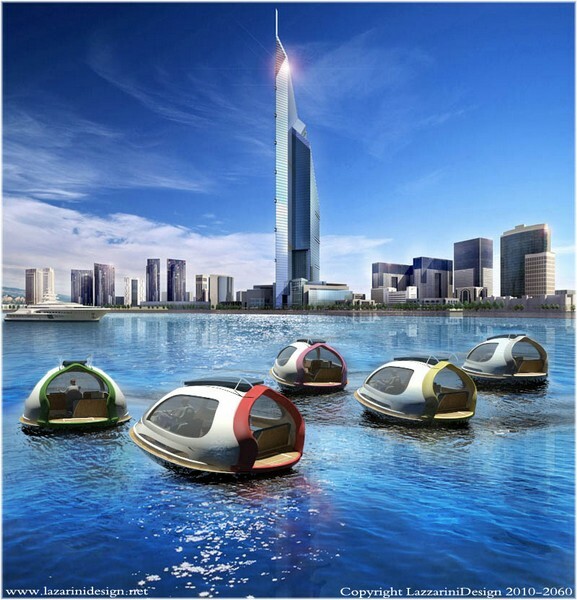 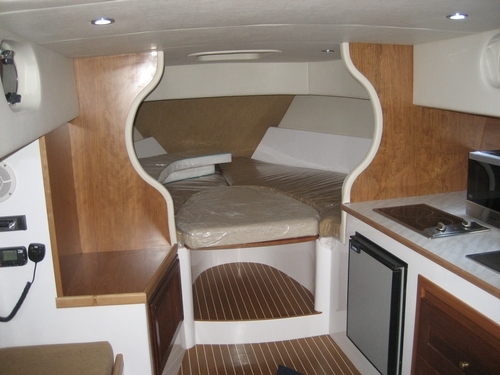 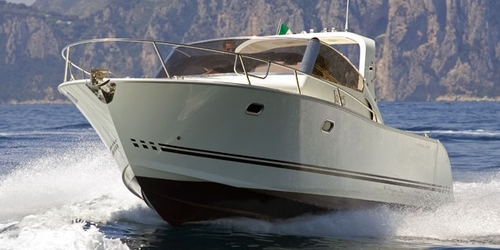 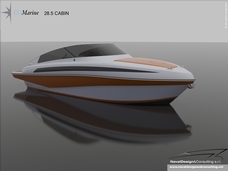 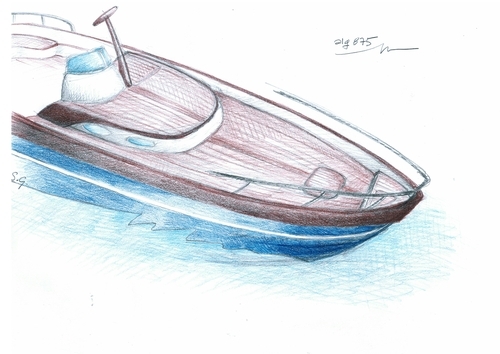 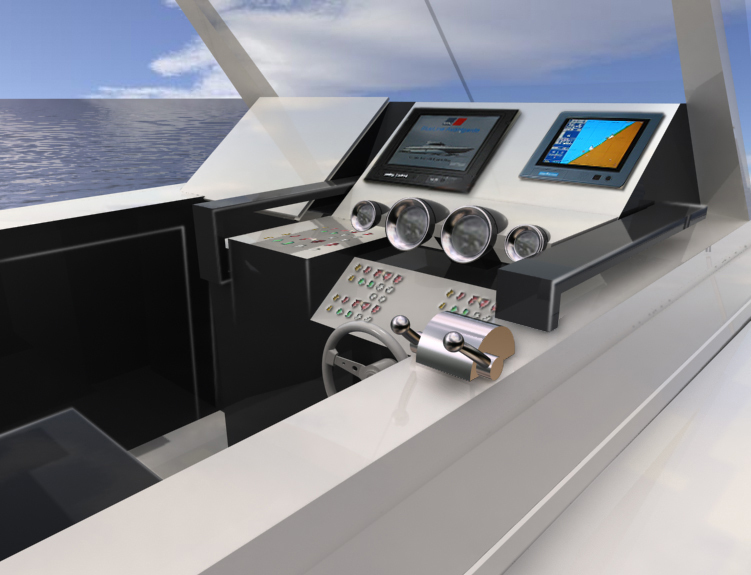 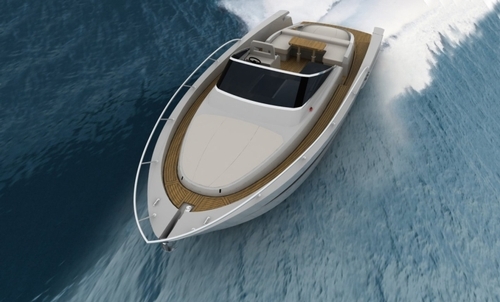 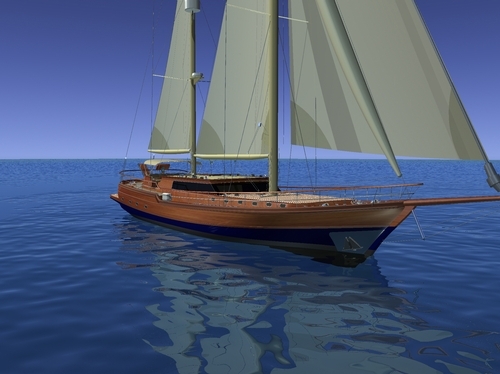 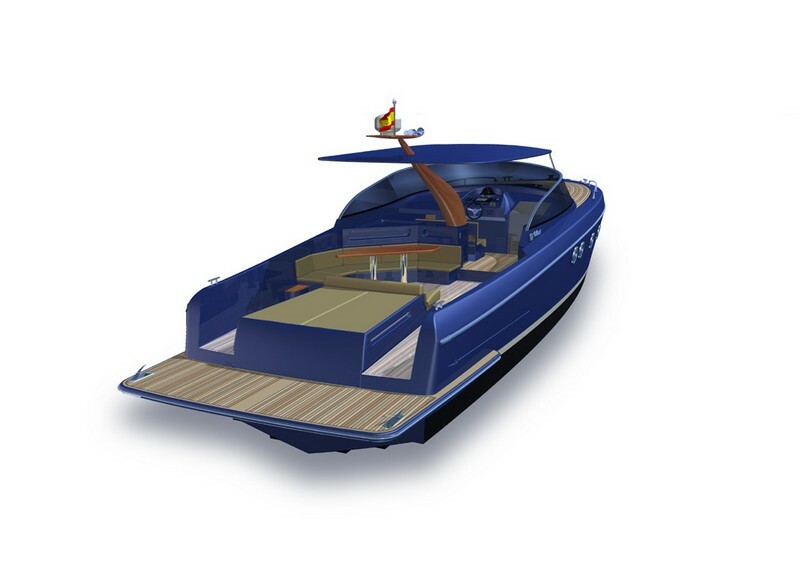 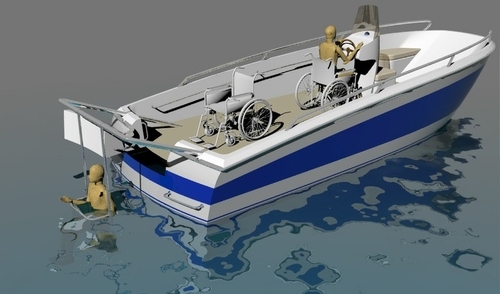 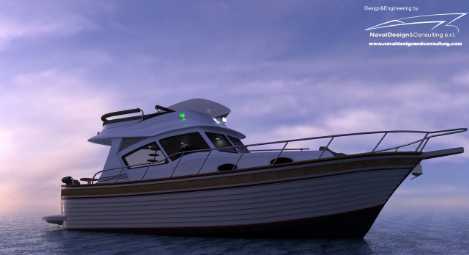 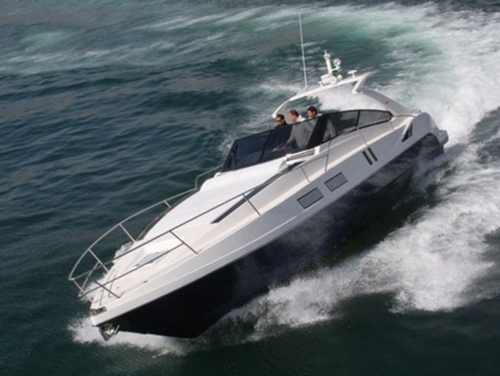 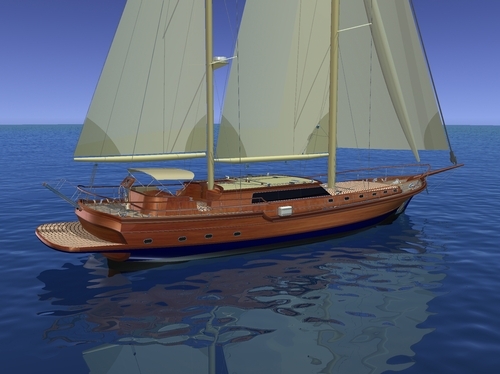 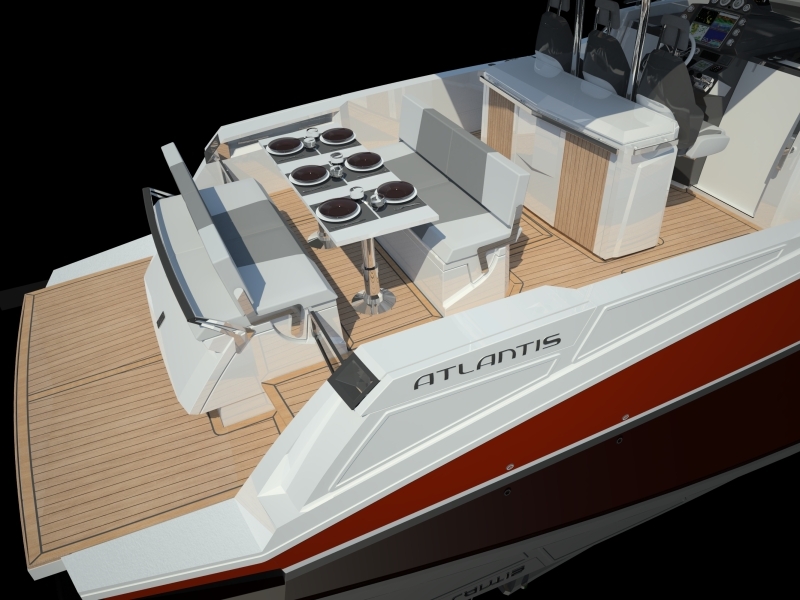 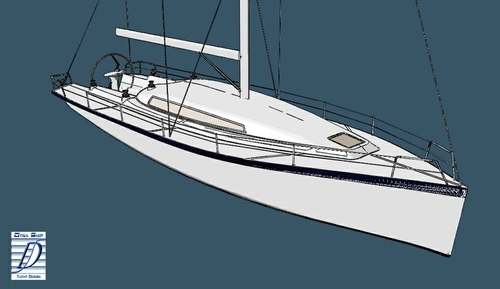 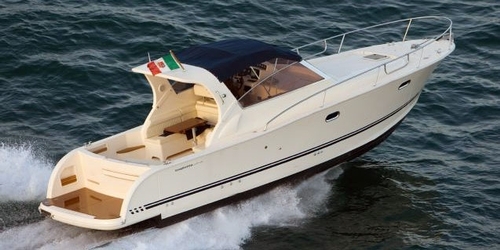 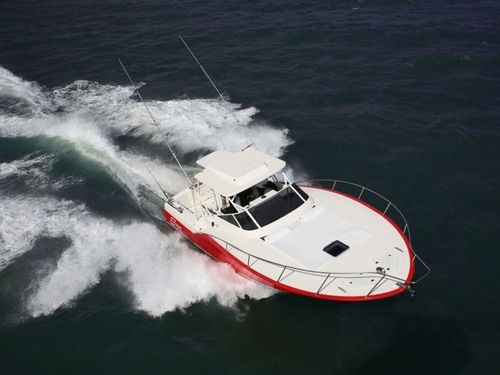 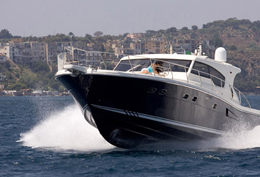 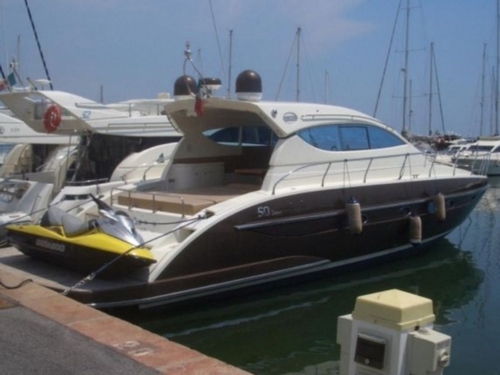 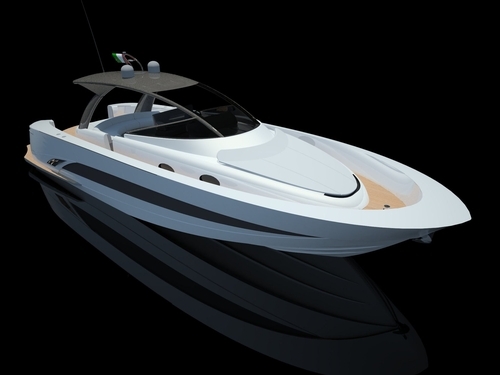 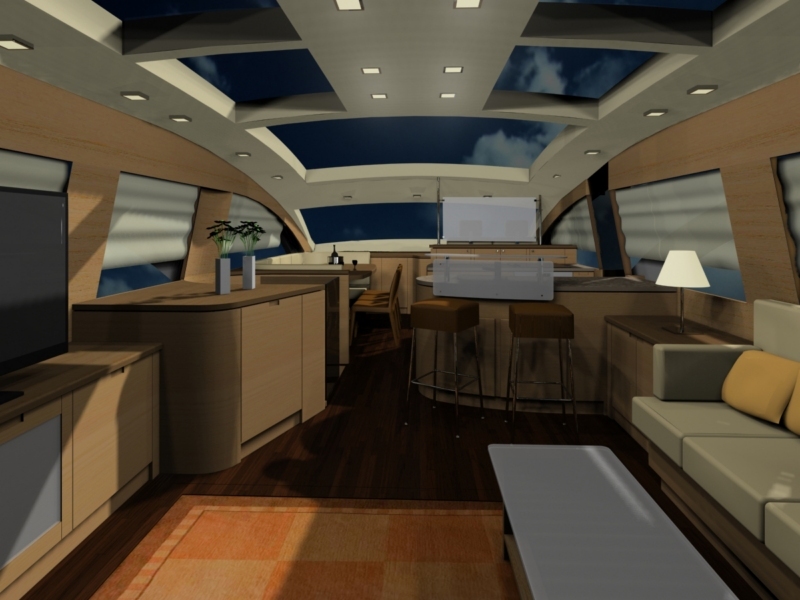 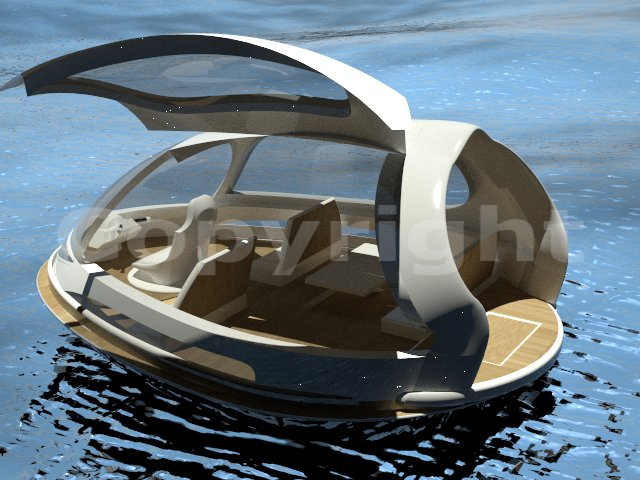 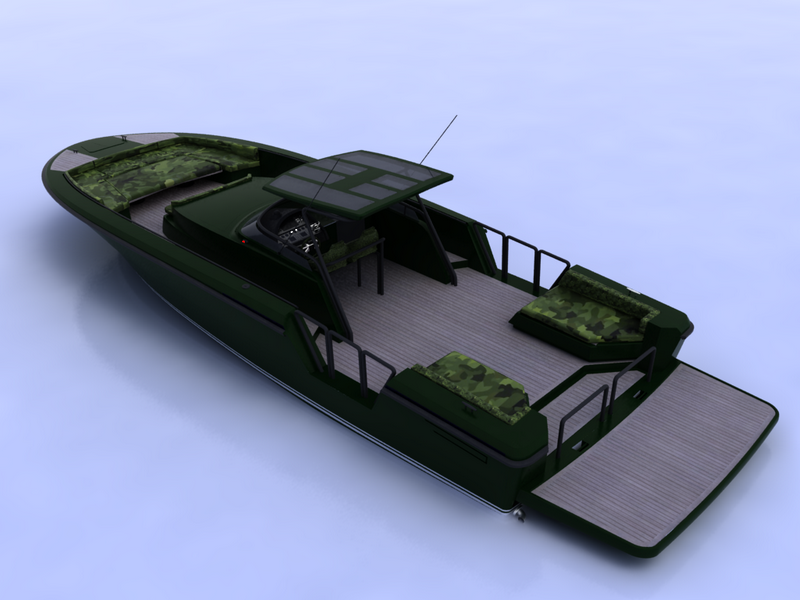 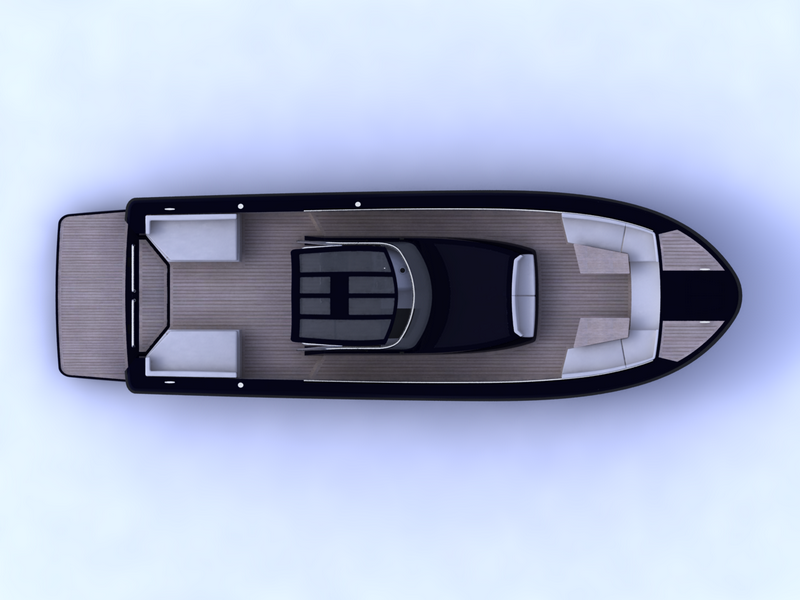 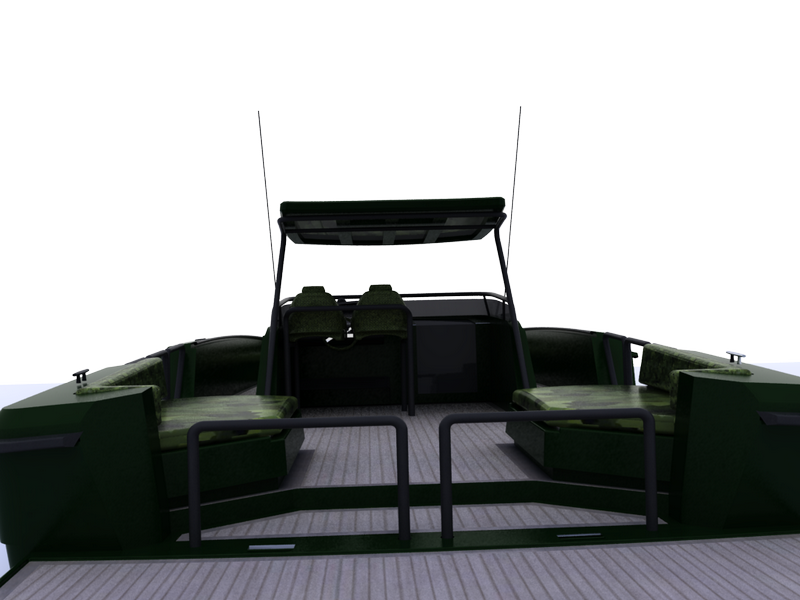 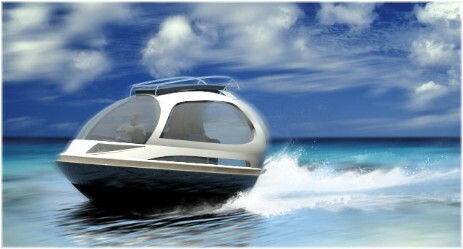 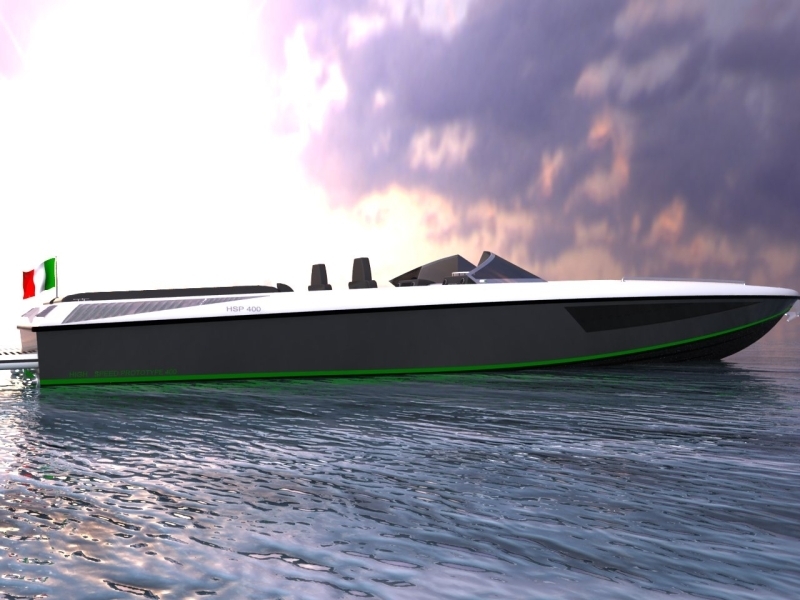 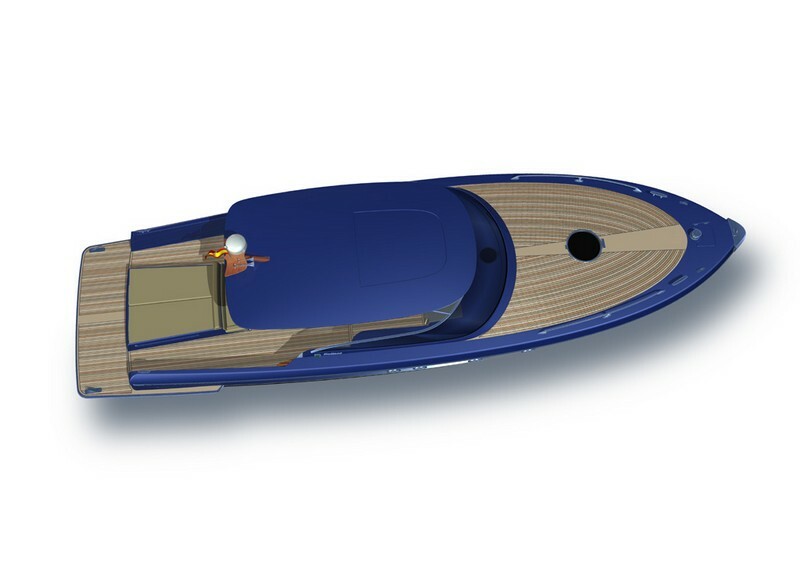 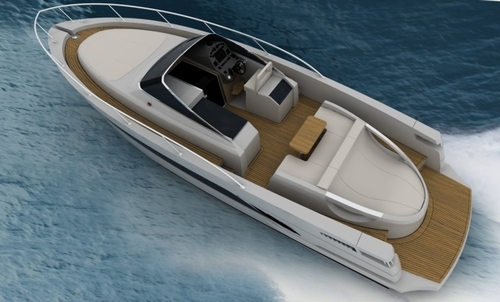 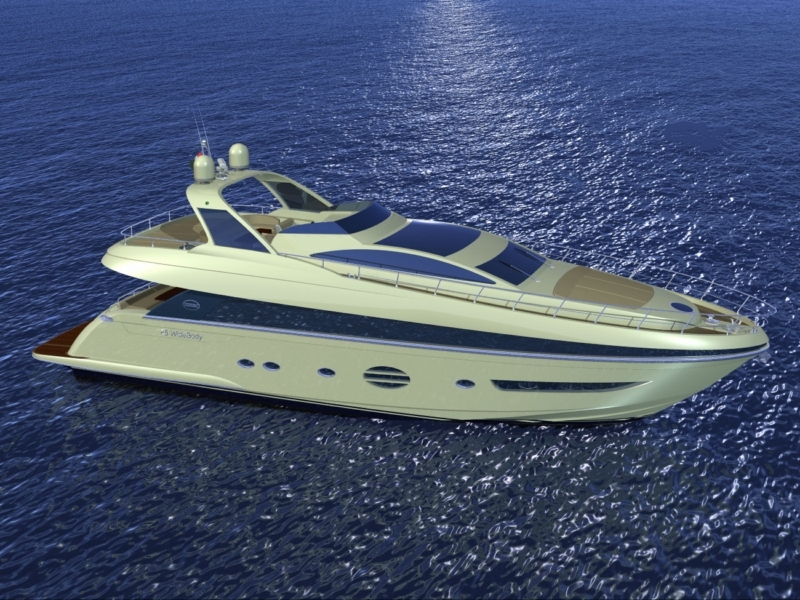 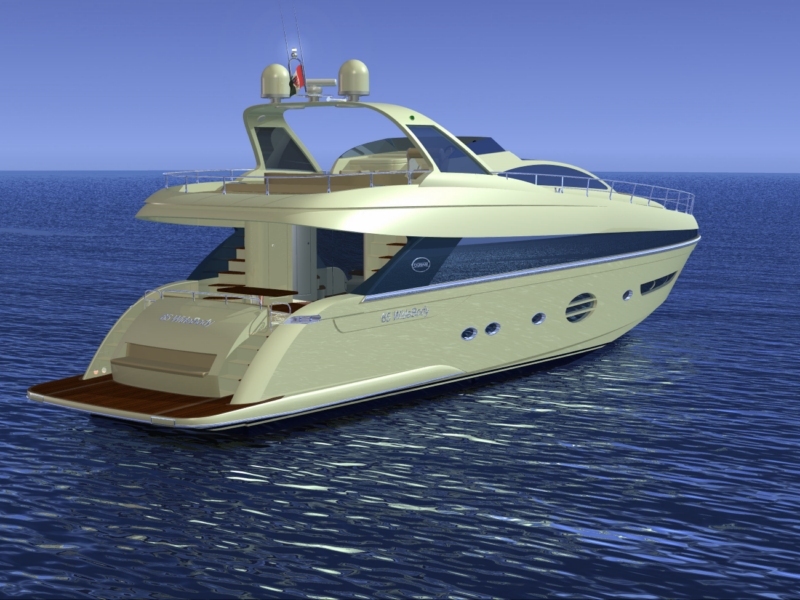 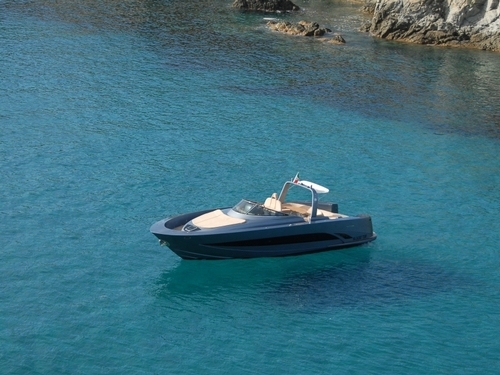 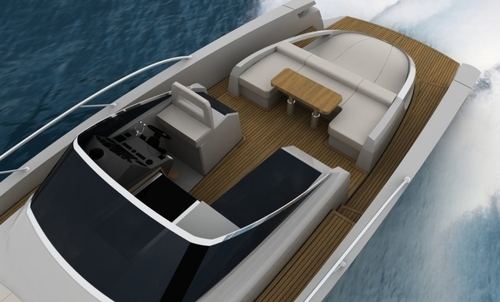 It comprehends from small fibreglass tenders up to large superyachts in steel and classical wooden goulettes. 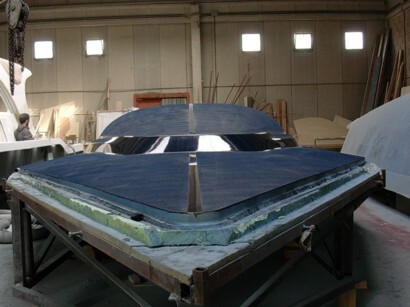 For copyright and privacy reasons only some projects can be published. 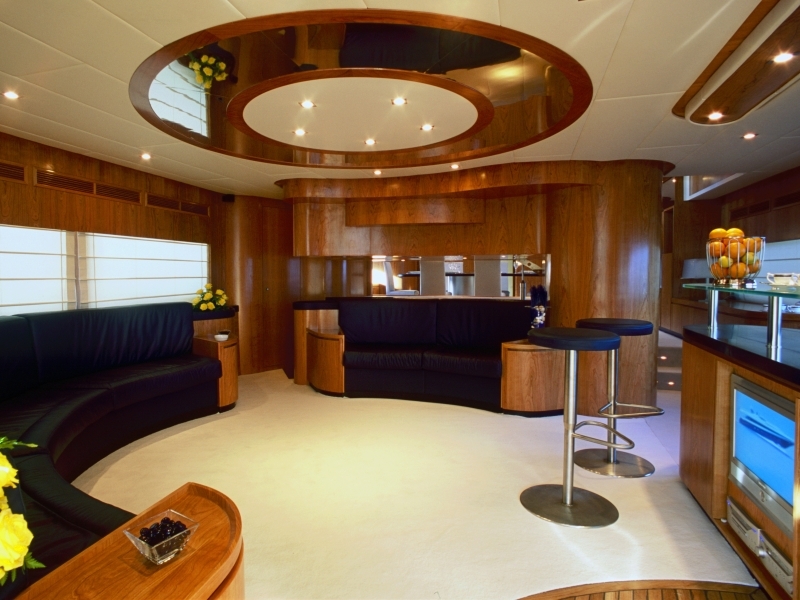 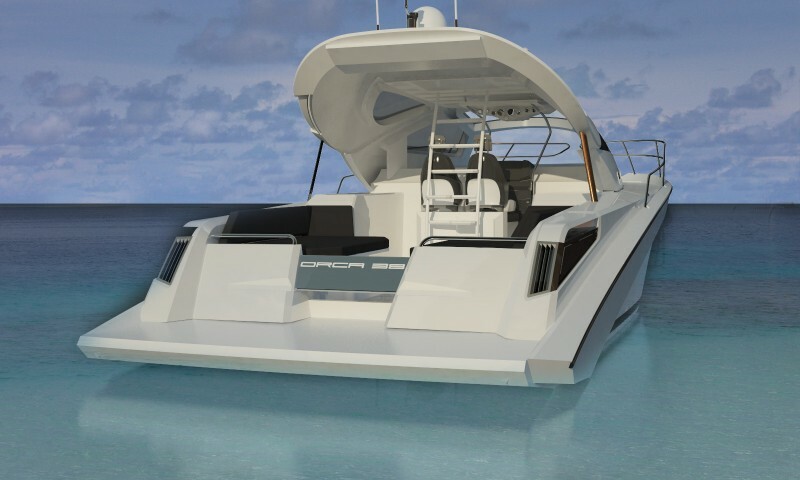 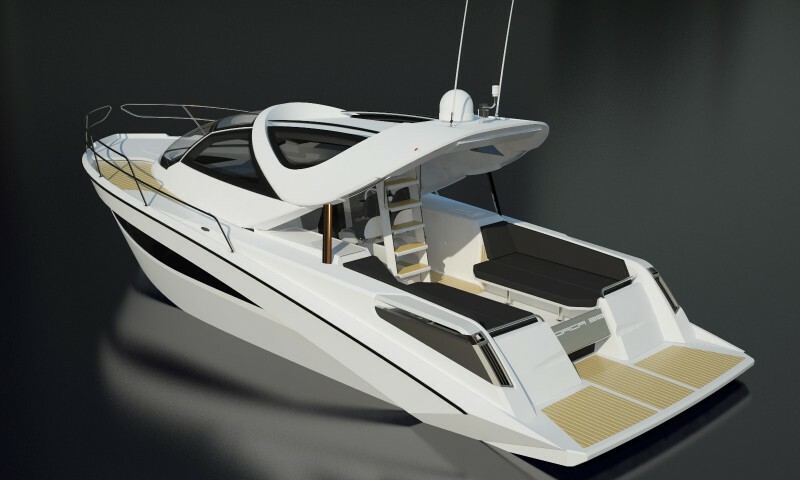 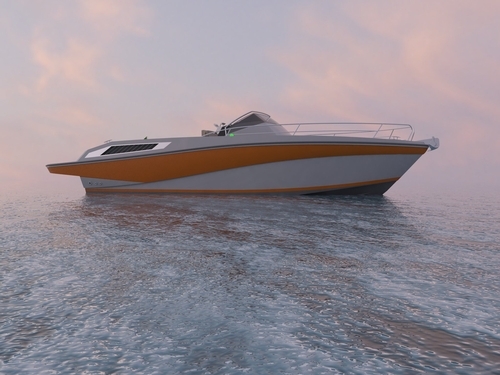 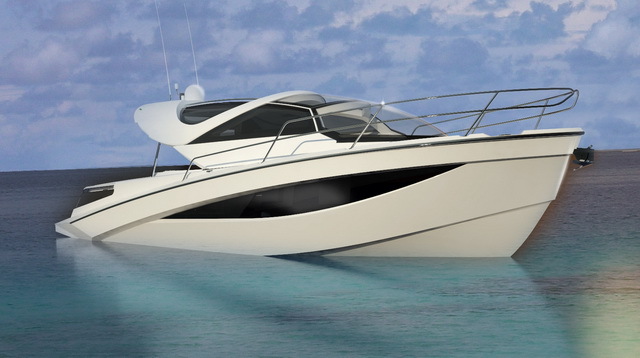 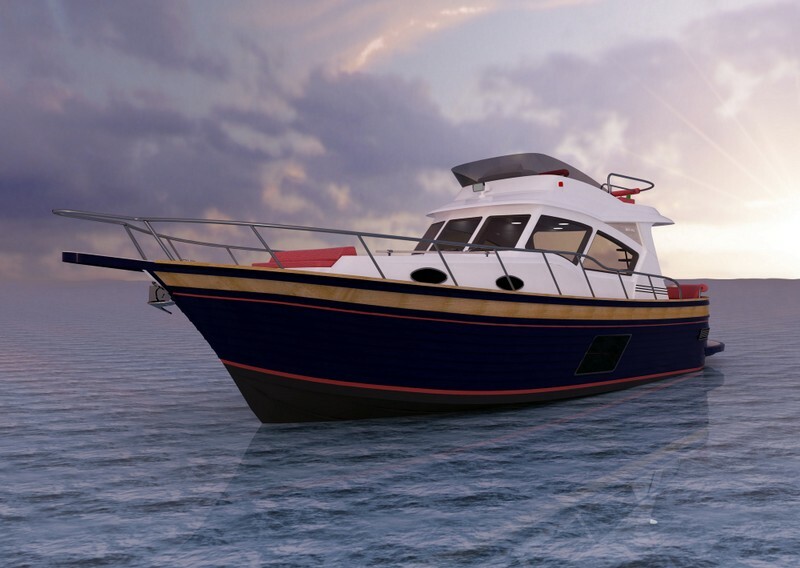 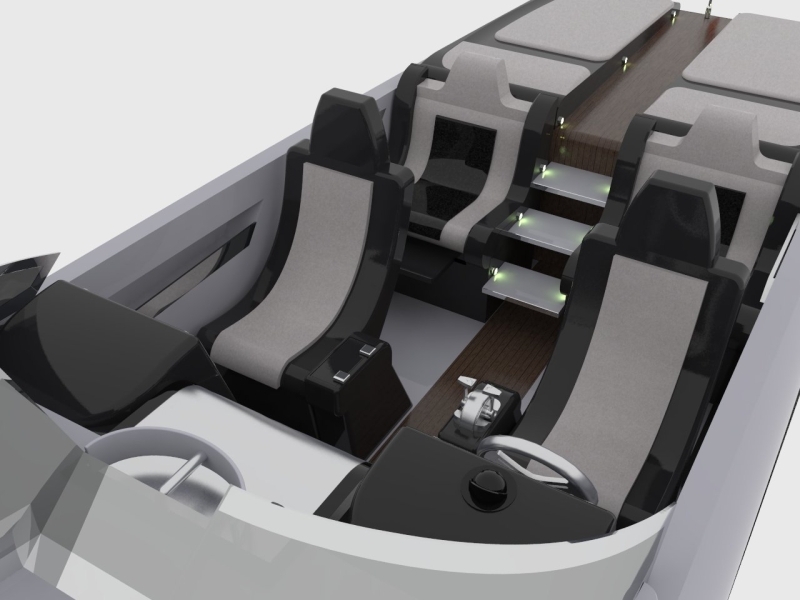 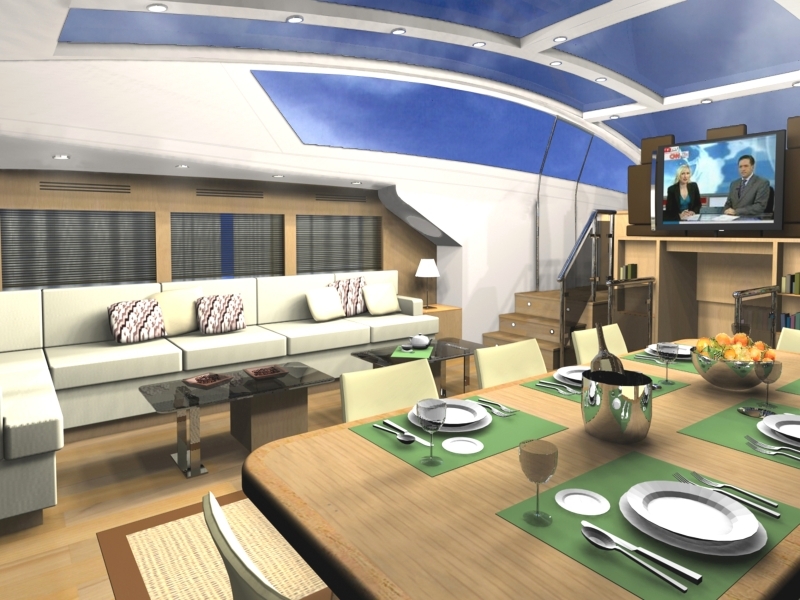 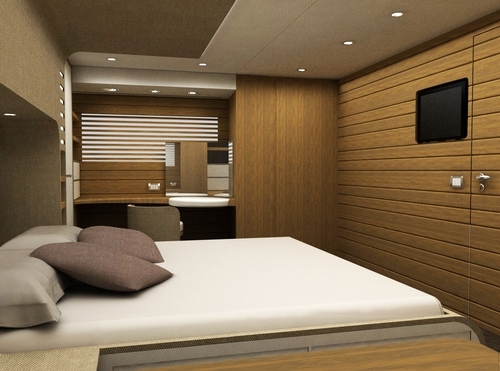 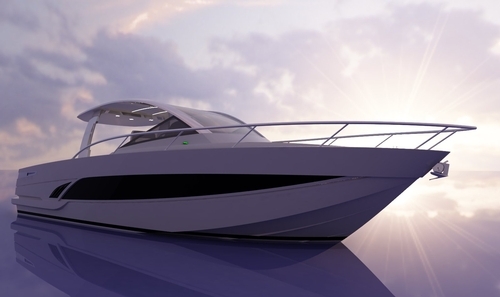 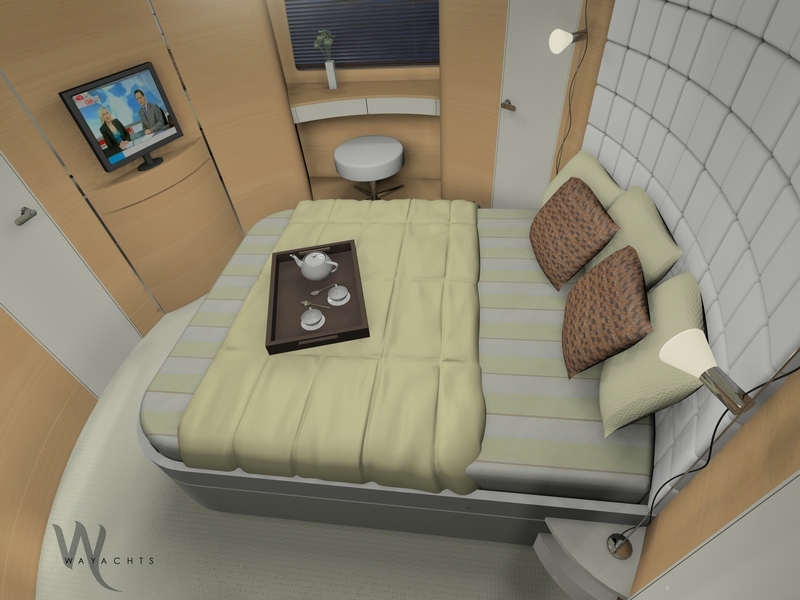 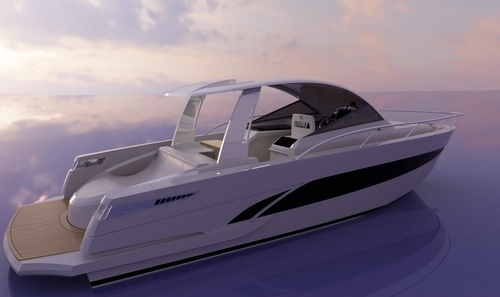 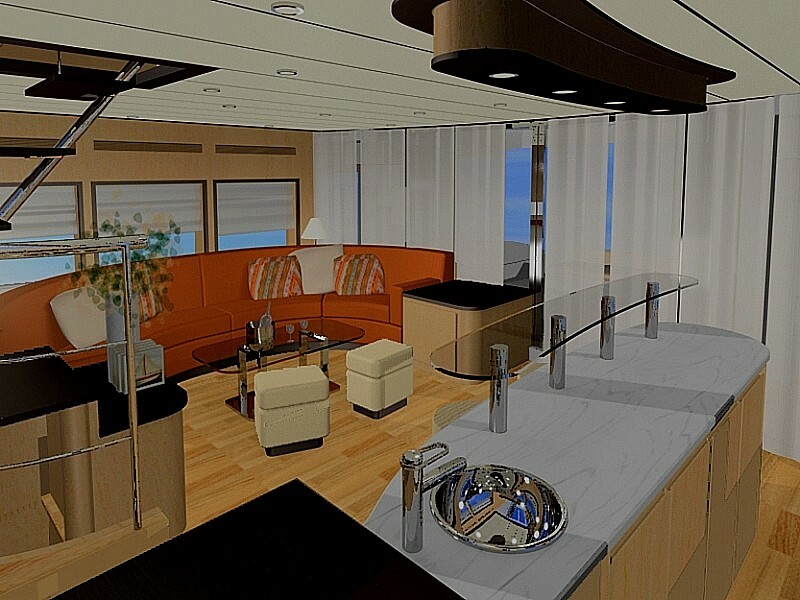 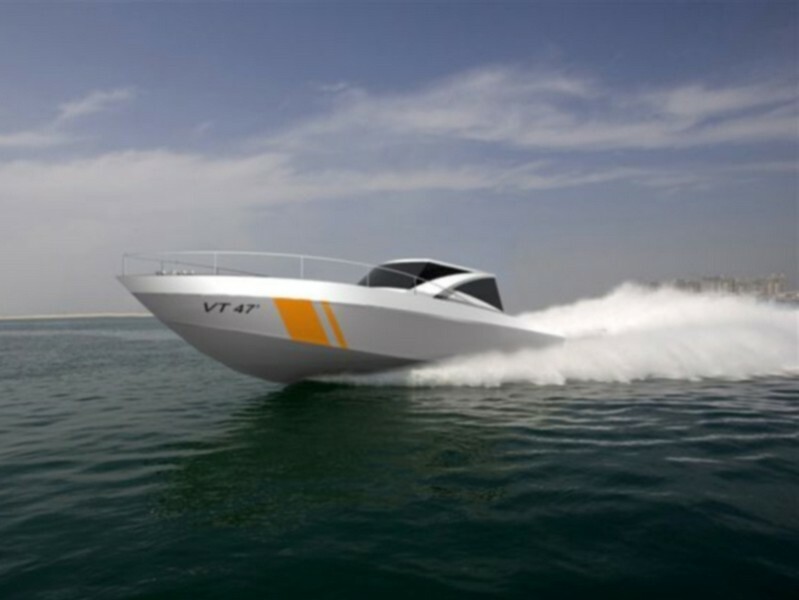 We are specialised in Tailored Yacht Design since we can make your dreams become true through a full comprehension of customers' needs and desires. 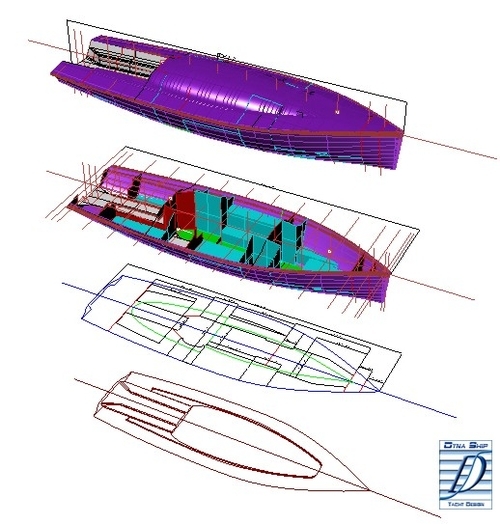 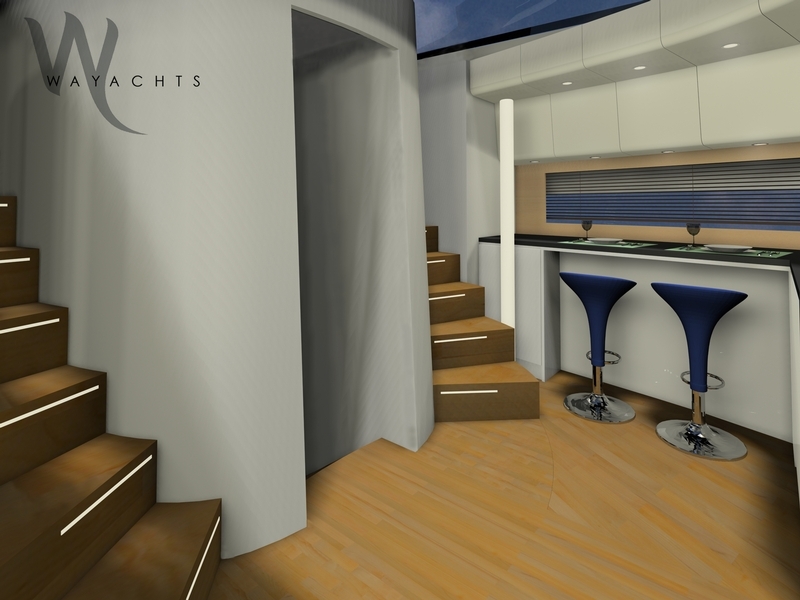 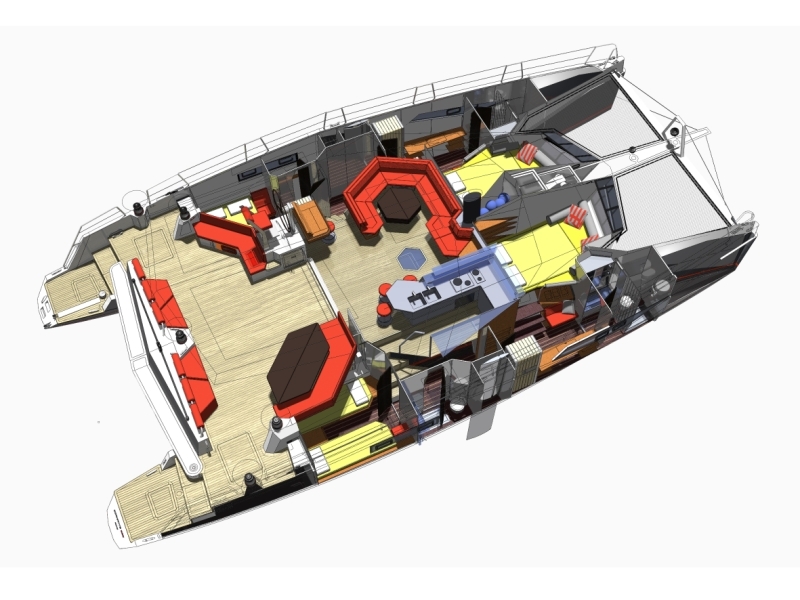 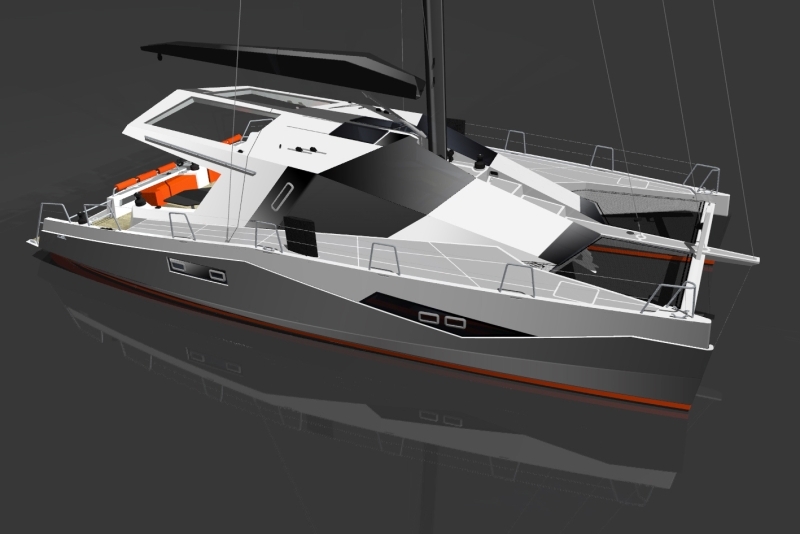 Pleasure yachts' design is always a challenge, having to balance between the needs for an intense and satisfying experience, on-board comfort and technical issues. 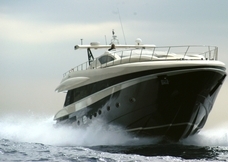 Considering the awards received over the years, we can tell we've succeeded in our goal.